As far as we can remember, we have lived in an era wherein almost everything is run by electrical energy. From every single lighting fixture in our homes to our mobile phones, laptops, and other gadgets, they all rely on electricity to work. That’s why whenever there is a power outage, we seem to be lost and unable to function. 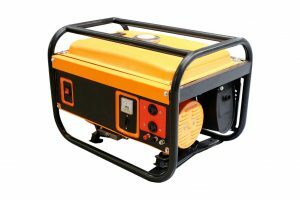 Our strong dependence on electricity gave rise to the invention of generators. These machines are designed to convert motive power into electrical power. 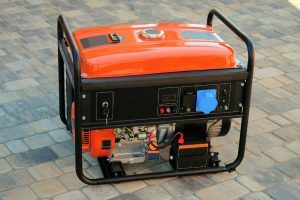 Just several years ago, the advancement in technology birthed the portable generator. 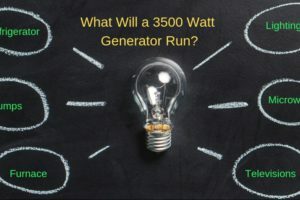 Unlike a full-sized home generator, this machine can easily be transported from one place to another. 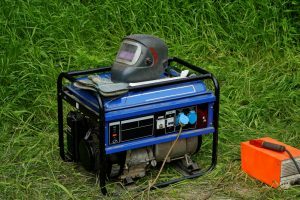 Portable generators are the perfect companions whenever there are power outages due to calamities like snowstorms or hurricanes. It can also be used to power lamps as well as charge mobile phones and laptops when camping. A lot of manufacturers have come up with different designs that offer various features. Among the many choices that dominate the market today is the Coolis Portable Power Inverter Generator. 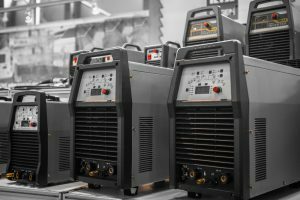 Read on to find out more about this reliable machine. 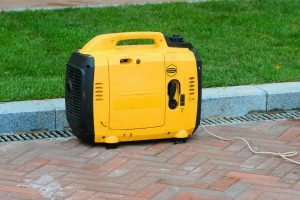 This portable generator has a 150 Wh, Grade A lithium polymer battery that weighs approximately 1.5 Kg. It can power a three-watt lamp for 40 hours or recharge a smartphone 18 times. With your convenience in mind, the manufacturer designed this product to be charged in three possible ways. You can choose to recharge it using a wall charger, a car charger, or a solar panel. Coolis Portable Power Inverter Generator is designed with a number of different ports to accommodate various gadgets and appliances. It has three DC ports, two AC outlets, and two USB ports. 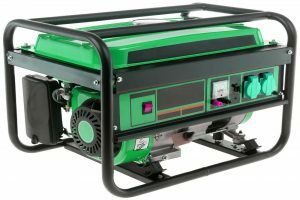 This generator is equipped with an LED screen, making it easier to control. It shows the generator’s DC output, AC output, and charging status. Coolis Portable Power Inverter Generator is designed with a battery management system (BMS) that improves battery use, prolongs battery life, and prevents accidents such as overvoltage, overcurrent, and overheating. Coolis Portable Power Inverter Generator is a reliable generator that weighs only about 1.5 Kg or 4.4 pounds. It is small in size and portable, making it a perfect source of electricity for use when camping. It can accommodate any appliance or device that is under 100 watts. This multi-functional generator boasts two USB ports, three DC ports, and a universal AC output that accommodates appliances and devices from the USA, China, Canada, Switzerland, UK, and South Africa. It also has an LED screen that displays the battery’s AC, DC, and recharging status. Another added feature that Coolis Portable Power Inverter Generator has is that it has a battery management system (BMS). This system is responsible for prolonging the battery’s life and improving its utilization. It can also prevent the battery from over current and over voltage as well as overheating. With this generator, you can also enjoy quick recharging in three easy ways. It can be charged by using a wall charger, car charger, or solar panel. It only takes about seven to eight hours to recharge when using the wall or car charger. However, approximately 32 hours is required when recharging using a solar panel. 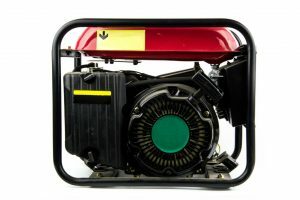 The need for a reliable portable generator inspired numerous manufacturers around the globe to come up with their own design. 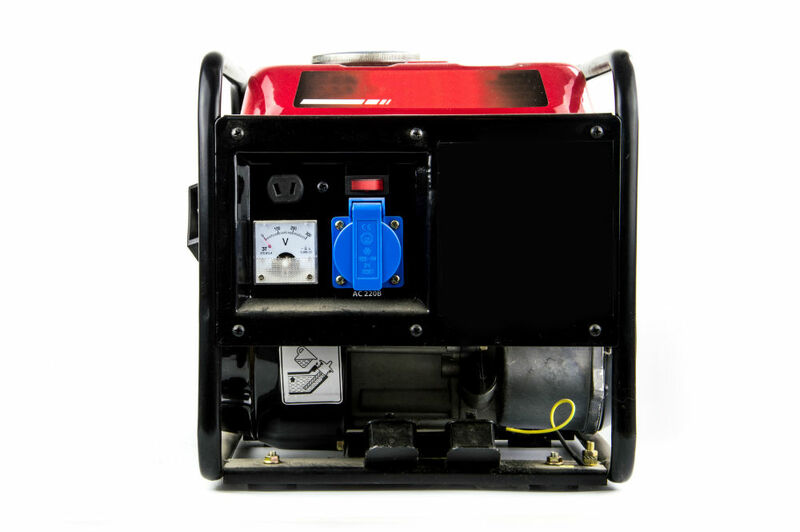 Among the many choices available on the market today is the Weiyi Portable Generator. Just like the Coolis Portable Power Inverter Generator, this product also accommodates 100-watt and below appliances and devices such as lamps, mobile phones, laptops, and electric fans. Weiyi Portable Generator can also be recharged using a wall charger, car charger, or solar panel. It boasts two 110V AC outlets, three 12V DC outlets, two USB ports, and an emergency light that can last up to 50 hours. The Weiyi Portable Generator is also equipped with a battery management system that prevents overheating, overcurrent, and overvoltage, therefore prolonging the life of the battery. 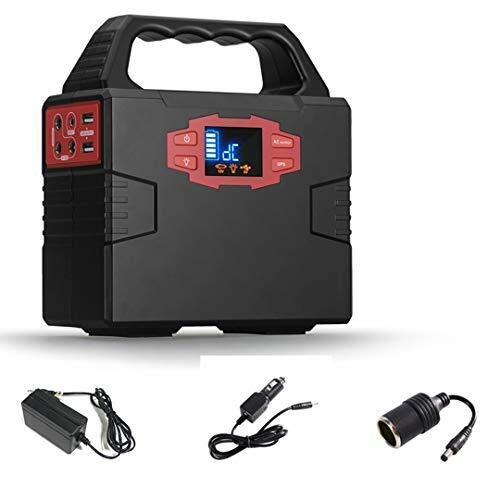 Taking into account all of the features, pros, and cons of the two products, we can definitely say that investing in the Coolis Portable Power Inverter Generator is worth it. 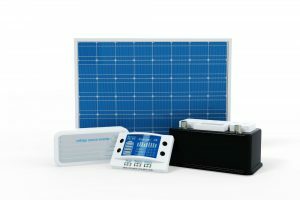 This product comes with a solar panel connector adapter cable, which is not offered by Weiyi Portable Generator. 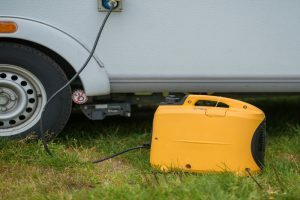 Moreover, the lithium-ion battery that Weiyi Portable Generator has is prone to suffer from aging even when not in use. The lithium polymer battery used in Coolis Portable Power Inverter Generator is lighter in weight yet offers the same amount of battery life. Additionally, it also has improved safety features compared to lithium-ion batteries.